Should Audi’s Q5 SUV be an even bigger seller than it is? This is the Audi Q5 SUV, which, oddly doesn't quite sell in the numbers you might think. Despite the lemming-like rush to buy SUVs, the Q5 actually currently finds fewer buyers in Ireland than does the likes of the (much more traditional) A4 or A6 saloons, or the A3 hatchback (and saloon). Why are we resisting the Q5's charms? There's certainly nothing wrong with the mechanical spec. The car we're testing here is an S line model, which gets chunkier bumpers, a rear diffuser (which we're going to go ahead and guess is rather more cosmetic than it is effective), a discreet rear hatch spoiler and 19-inch alloy wheels as standard. The engine is a bit familiar these days - the ubiquitous Volkswagen Group four-cylinder turbodiesel unit, found in everything from the Golf to the A6 and back again. Does familiarity breed contempt? Maybe a little, but it really shouldn't. Badged as a 40 TDI by Audi (under its new naming system that is clearly geared more towards electric and plug-in hybrid cars than old-school internal combustion stuff), it has 190hp and a very healthy 400Nm of torque, developed at a reasonably low 1,750rpm. Not exceptional figures, perhaps, but right on the class average, and it's driving all four wheels (quattro, natch) through a seven-speed S tronic dual-clutch automatic transmission. The Q5 looks great, for a start. It keeps the subtle 'Coke Bottle' swoops of the original Q5 (at a time when most other Audi models are moving to a more straight-line shoulder style) and if the single-frame grille is rather smaller and less dramatic than it is on, say, the new A6 or even the little Q2, then it's still a very subtly good-looking car. The Derek Zoolander of mid-size premium SUVs, let's call it. The cabin, too, is lovely. There's a lot lifted from the Audi A4 and there's nothing wrong with that, although again that does leave the Q5 a half-step behind the likes of the new A6 when it comes to cabin layout and design. Then again, there's a lot to be said for the simpler, more straightforward layout of the Q5 - it's less fiddly than the twin-screen layout that Audi is currently rolling out. Comfort levels are exceptionally good; while S line trim does mean you get more heavily bolstered sports seats, they're not tight across the shoulders and are ideal on a long run. Everything else is from the top drawer. All the surfaces you touch feel great, the displays (including the optional all-digital Virtual Cockpit instruments) are crisp and clear and space in the back and boot is more than decent. The engine is good too, even if you can spend rather a lot less and buy the same unit in, say, a Skoda Kodiaq or Volkswagen Tiguan... With 400Nm available from low down you have plenty of poke once the Q5 is rolling (although it can be annoyingly sleepy at kicking in from a stop-start cycle) and while the S tronic dual-clutch gearbox feels less smooth than the best new eight-speed automatics, it's still more than good. Fundamentally and objectively, there's nothing wrong with the Q5. Emotionally, though? It's lacking. The steering is light and direct, but doesn't involve you in the driving experience at all. The chassis is poised and competent, but not engaging in the slightest. It functions to almost perfection, but the Q5 will leave the enthusiast feeling cold. Put it this way - an Alfa Romeo Stelvio is inferior to the Audi in almost every technical sense, but it's a riot to drive on a twisting road and you come away aching to own one. The Q5 would probably be a better car to own, but you won't ache for it. Is that a silly thing to worry about? Well, maybe, but if you're spending the thick end of €70k on something, shouldn't you expect to love it? Is that why it's not out-selling its saloon brethren yet? It's a tough decision, but we just can't quite warm to the Q5. There's literally nothing wrong with it, but it just doesn't fire our passions. That said, the Q5 is endlessly, almost perfectly, competent. It's beautifully engineered, looks great, is fine to drive and it's both sufficiently practical for every day and sufficiently classy for high-days. The Audi Q5 almost has it all: decent styling, high quality finish and plenty of refinement. If you don't care much about the thrill of driving then you'll most likely love it; but if you do, then you might just find it a bit numb to drive. As Neil said, there's very little wrong with the Audi Q5 and your neighbours' curtains will twitch when you arrive home in one in the right specification. No, it's not engaging and no, it hasn't much personality, but I'm not sure I agree with Neil that such a thing matters to the prospective buyer. I think it deserves a higher rating. 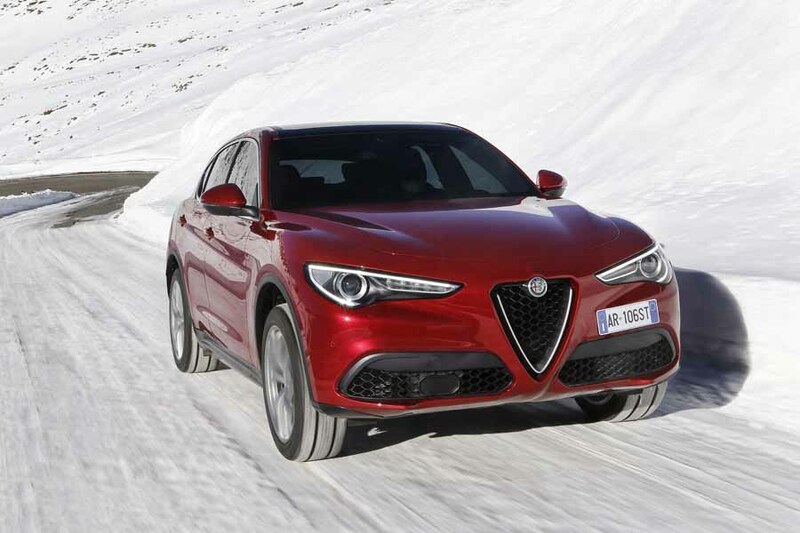 Alfa Romeo Stelvio vs. Audi Q5 2.0 TDI quattro (2018): it can't hold a candle to the Audi in the quality stakes, but Alfa's pretty SUV is the best car in the class to drive, by miles. 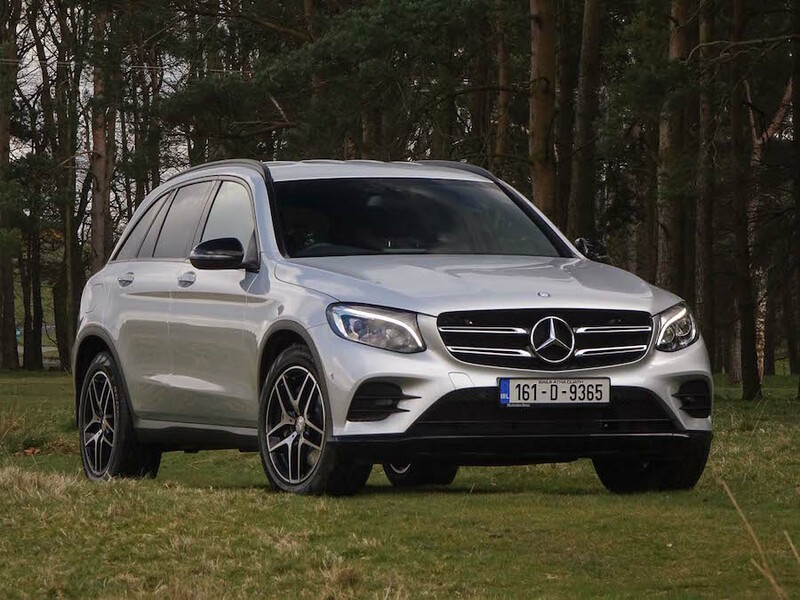 Mercedes-Benz GLC vs. Audi Q5 2.0 TDI quattro (2018): classy styling inside and out and it benefits for borrowing a slick chassis from the C-Class saloon. 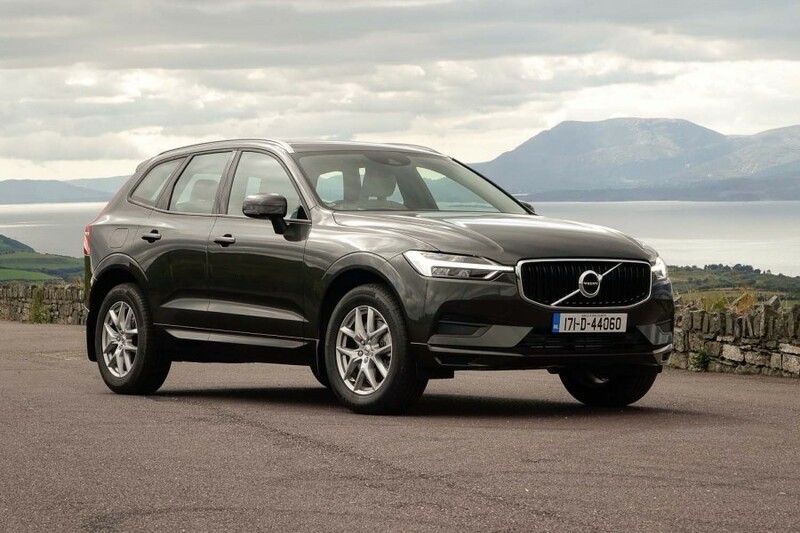 Volvo XC60 vs. Audi Q5 2.0 TDI quattro (2018): not as good to drive as the Audi, and it's very spec-sensitive, but this is a classy SUV.